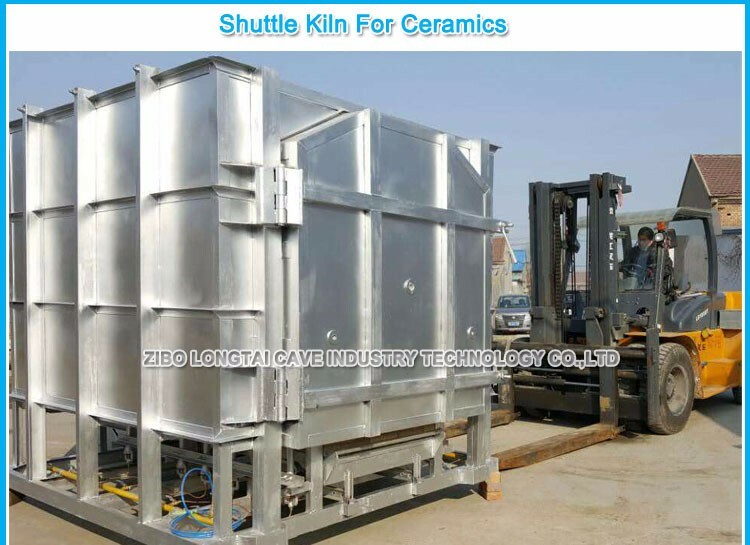 Shuttle furnace is ideal for producing high temperature sintering product. 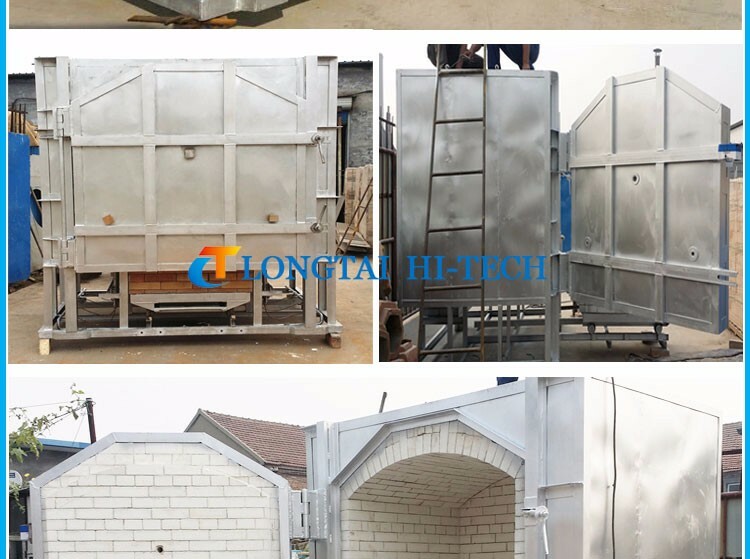 It is usually used for sintering of pigment, pottery, annealing and some silicate products. 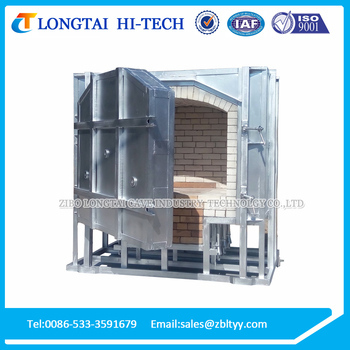 This furnace( ceramics small kiln ) has advantages of small volume, small covering area, saving energy and good insulation. If you have special requests, such as size/fuel/color/etc, our engineers can design for you.